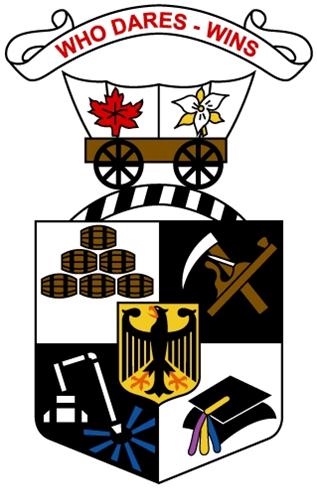 Waterloo County Rugby Football Club is an incorporated not-for-profit organization that has been in existence since 1960. The club started in Waterloo and has grown over the years to include members from Kitchener, Cambridge, and the surrounding townships. It is now one of the largest rugby clubs in Ontario with over 250 members. The club offers programs for male and female players from ages 4 to 40. Our Senior level men's and women's teams compete at the highest level of Club rugby in the province while our Minors and Juniors programs continue to grow at a rapid rate. The Club's mission is to promote and develop the game of rugby in the community by creating a positive and supportive environment that is inclusive and highlights the long term health benefits of rugby. The Club actively participates in school programs in the region as well as running our own Junior and Minor teams. Waterloo County Rugby Football Club is excited for the future as rugby becomes part of the 2016 Olympics and interest in the game grows. Rugby is currently the fastest growing high school sport in Ontario and our Club is committed to producing players who will represent the Club, our Province, and ultimately Canada in future and hopefully future Olympians!